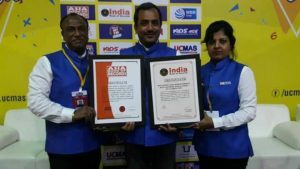 UCMAS India, based in Vadodara, Gujarat, conducted the maximum number of Mental Arithmetic Exams taken by 5025 students in a single day at a single venue, at Eka Club, Ahmedabad, Gujarat, on August 19, 2017. 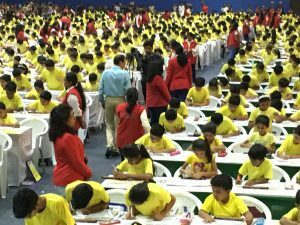 The exams proved the competitiveness of students at both National and Gujarat State Level. 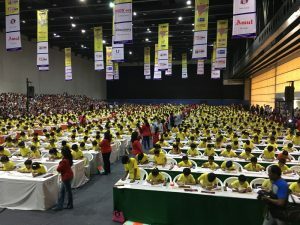 Comments for MOST STUDENTS TAKING MAXIMUM NUMBER OF MENTAL ARITHMETIC EXAMS IN A SINGLE DAY AT A SINGLE VENUE are now closed.